The 0.1.9 Unreal Tournament update, released today, features many improvements to the new Flag Run game mode and the addition of a Coop vs. AI multiplayer mode for Flag Run available via QuickMatch or Hubs. Check out FR-Fort as it is in the midst of its transformation from a gameplay shell to a fully meshed level. We’ve also made significant changes to player movement and weapons, including an overhaul of weapon animations. The new Siege PVE mode is now available as a standard mode on Hubs. We’ve also added a number of new Single Player Challenges. We’ve been working on refining the match start process, including streamlining warm up and the rules for when the match begins. 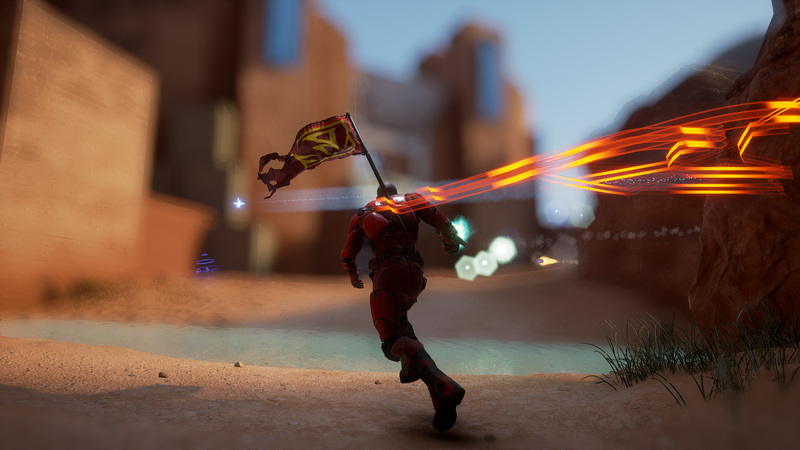 The new Flag Run game mode combines elements of the classic Capture the Flag and Assault game modes in an intense new round-based mode. FR-Fort is in the midst of its transformation from a gameplay shell to a fully meshed level, and FR-Loh has seen substantial layout changes. We’ve continued to make improvements to the mode, with a focus on improving game state awareness of players through announcements, sounds, and improved HUD overlays. You can now also play Flag Run with your friends in co-op against various skill levels of enemy bots. Weapon animations are undergoing a substantial overhaul. Most of the weapons now have new positioning, new firing and idle animations, and new animations to support player movement feedback. We’ve also made balance changes to various weapons, most noticeably to the Flak Cannon primary fire which has significantly reduced damage combined with a faster firing rate. 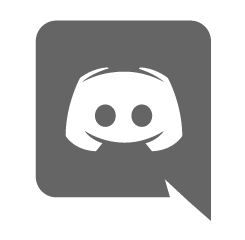 There have also been substantial improvements to hitscan registration in network games. You can now wall run significantly farther that before. We’ve removed the hard deceleration when landing from a dodge, and made other adjustments to player acceleration. The new Siege PVE mode is now available as a standard mode on Hubs. This is an early prototype with lots of placeholder content played on Flag Run levels. Players must work together to hold off the hordes of attacking enemies for 10 minutes. This update includes a new simple main page UI for joining LAN servers. There have also been a lot of AI improvements, and many other updates and bug fixes. You can check HERE for a detailed change list. We're building UT as a collaboration between gamers, developers, and Epic Games. There's still a lot to do - see how you can make a difference. Earn in-game rewards as you hone your skills in Basic Training, compete in online matches, and complete offline challenges.